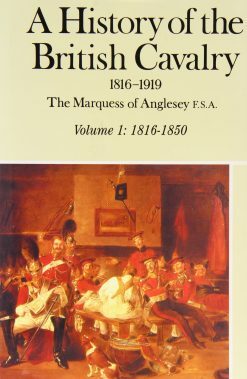 The British military history with the Gurkhas began during the early nineteenth century clash of the expanding English East India Company and Nepalese hillmen. 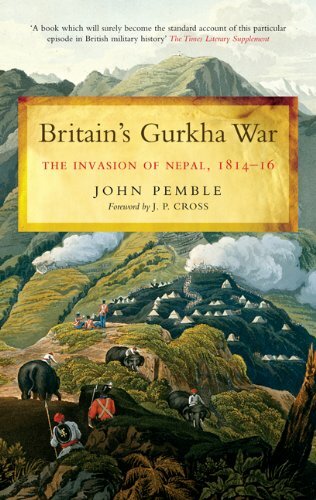 The remarkable fighting abilities of the Nepalese contrasted against the most incredible British ineptitude. But on both sides, the war was harder fought than either the Afghan War or even the struggle with the Sikhs. 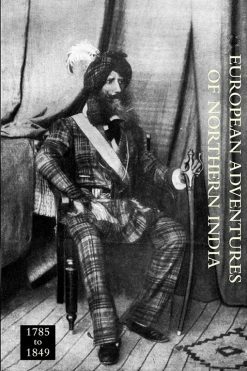 And on both sides, the most colourful characters were involved – such as the drinker, dicer, duellist Rollo Gillespie or the legendary Gurkha hero Bhakti Thapa. 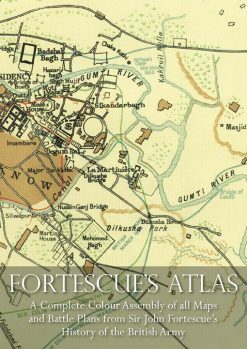 In the end, the British wrested key hill tracts from the Gurkhas. 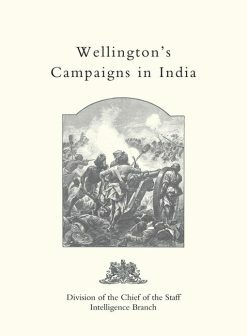 As Sir David Ochterlony – perhaps the only figure who saved the British reputation – was poised to attack Kathmandu, the Gurkhas prudently made peace which maintained their kingdom as an independent state. 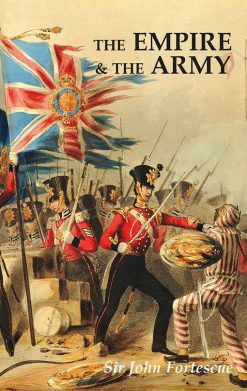 John Pemble’s account is a comprehensive history of the conflict, detailing the origins of the war, the consequences of strategic errors, and the enduring impact of the final victory. 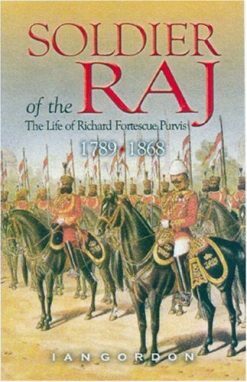 Even before the campaign had finished, the nucleus of the Gurkha Bridgade had joined the East India Company’s Forces. This is a thrilling telling of a little-known war. 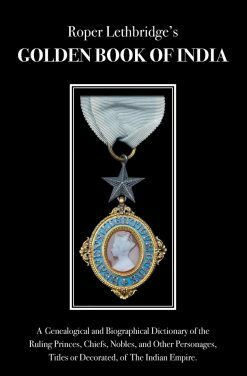 John Pemble has fully authenticated his work from original sources and on-the-spot research, all presented in a lively, engaging style. GOLDEN BOOK OF INDIA A Genealogical & Biographical Dictionary of the Ruling Princes, Chiefs, Nobles, & Other Personages, Titles or Decorated, of The Indian Empire. 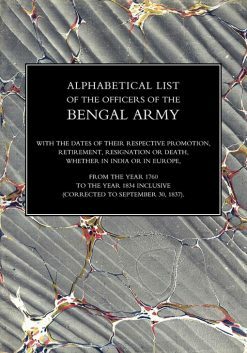 With an Appendix for Ceylon.